In this issue we take a look at 5 quick, but important, tips that will help you get inspired to grow your own herb garden. This way you can have herbs fresh and ready any time you need to brew a cup of tea. We also introduce you to two new herbal cleansing teas we have added to the website! 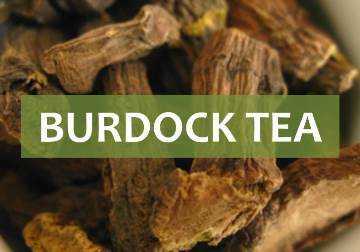 Burdock tea is a detoxifying herbal remedy. This is the ideal tea to cleanse the body and bring it back into balance. Restoring and regenerating, this herb helps the liver and kidneys function better. 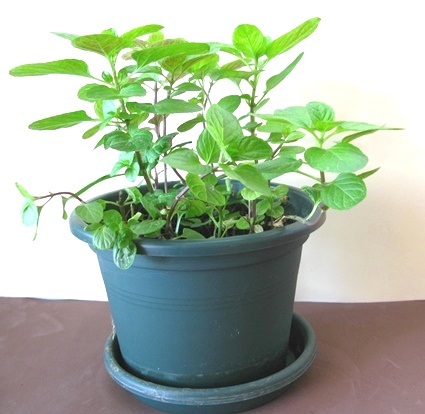 Spring is here and it is a great time to start a happy herb garden right in your own home. Get started with some simple herbs that are the staple for many great home remedies. Before anything else you have to choose the place where you want to put your herb garden. Preferably choose a balcony or a window that gets plenty of sunlight. Choose your herbs according to the amount of sunlight you have available. You may need to move the herbs around during the year to get the best sunlight in each season. If you live in a building, make sure that you do not place your herbs where dirt or plant water could fall onto your neighbor’s laundry. Head to your nearest garden center or farmer’s market and pick out the best herbs for the season and your taste. Ask for help when choosing the best herbs to grow each season where you live. It’s best to buy a seedling (baby plant) rather than the seeds themselves. This allows you to better plan your garden and get herbs that have successfully sprouted. Don’t worry! If the herbs thrive in your garden you will soon have to a chance to create your own seedlings. Pots - Depending on how much room you have you can either get nice round pots - these look great inside by a window - or rectangular planters for the balcony. The plants should have enough room to grow and even to propagate. 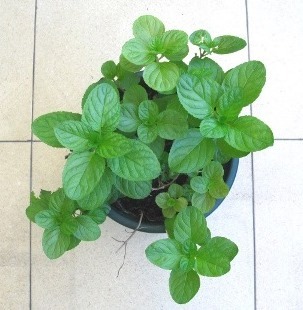 Soil – Choose healthy rich soil, properly suited for potted herbs. Plants do not all require the same type of soil, so don’t be afraid to ask for advice when you purchase your herbs. Watering can – Purchase a watering can that is best suited to the size of your garden. I know there are some really cute small watering cans, but after a dozen trips to refill it you will get fed up quickly and buy a new one. 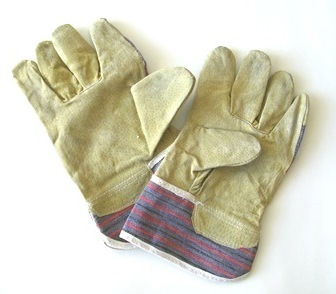 Gardening gloves – These are an essential item. Always put on gloves when handling dirt or pesticides. They may also prove valuable if you decide to grow herbs with small thorns or prickly hairs, for example, nettle. These are the essentials you will need to start your garden. As time goes by you may need to buy other items, such as gardening scissors or plant ties to fasten your growing herbs. Depending on the plant and the weather, you may need to water your plants regularly. In the spring and summer months, as the temperatures begin to rise, keep a close eye on your herbs. When watering your herbs, you should make sure the dirt is damp, but don’t drown the poor things or they will begin to rot. Ideally you can prevent this by getting a pot with holes in the bottom for drainage. Place a plate underneath the pot and as soon as it’s full, stop watering! 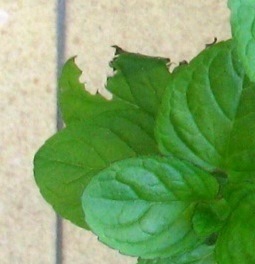 If you don’t water your herbs enough, they will begin to wilt, dry and eventually die. Few herbs recover when you water them again. Make a watering schedule and don’t skip, unless rain comes and does the watering for you! Sooner or later all gardens get invade by pests, worms or other annoying and destructive pests. Seeing a pot of mint all eaten up by fat green worms is enough to bring to tears. Always get advice from a professional (garden centers or farmer’s markets) on what the best and safest pesticide is for your herb. Pay close attention and follow the instructions when using a pesticide. Always wear gloves and make sure to store the pesticide far from the reach of children. Even if the pests have been eliminated and your plant looks healthy again, respect the waiting period before using the herb. Some of the pesticide will have been absorbed and the herb needs time to get rid of it. Ingest the herb too soon and you may get seriously sick! 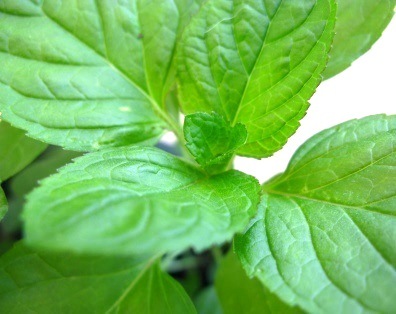 Peppermint – super easy to grown and they spread if left alone. They are quite resilient and make a wonderful addition to any tea, if not use on their own. Lavender – Beautiful plant to have it an herb garden, adds color and a wonderful smell. Dry the lavender and either make a soothing cup of tea or make into sachets. Lemon balm – great herb to have around the house when you need to add a zesty flavor to your teas and have run out of lemons. Lemongrass – another zesty herb that may be either added to your dishes or steeped in boiling water to make a cup of tea. It takes up some room, so it’s best grown if you have a balcony where you can have a nice big pot. There are many other herbs you can grow to add a bit of color and a wonderful smell to your home. Keep your garden happy and it will thrive! You will have fresh herbs whenever you wish to make a nice pot of tea. Buchu tea is an herbal remedy you may drink to treat bladder and urinary infections. This diuretic herb is said to restore kidney function and help reduce inflammation. 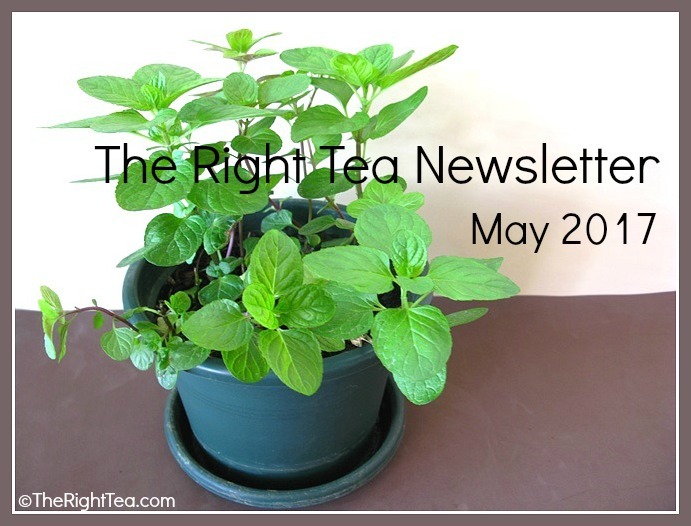 More new herbal teas are coming, so keep on the lookout for the June issue of our newsletter. While you wait, look around our website and learn more about tea and its health benefits.